Warning: Advanced strategies. Part I of III. Gone are the days where I tell you to create a catchy title and cover photo to attract more guests. 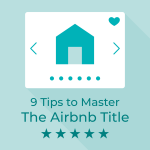 I’m giving you 14 advanced strategies in three parts to increase your Airbnb search rank. Luckily, advanced does not mean hard to implement. Instead, advanced means few hosts take advantage. 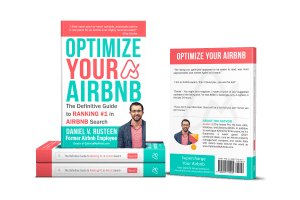 It’s no secret that a lot of where your listing appears in Airbnb search rank has to do with your hosting abilities (i.e. 5-star Airbnb reviews). Most of the below strategies make you appear in more search results. 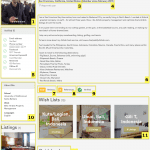 The theory is the more your listing appears in relevant search results, the more it will get booked. And, the more it gets booked (with good reviews), the more Airbnb wants guests to book your place and your Airbnb search rank rises. 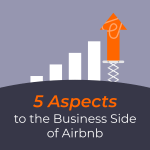 You see, unlike Google and their search rank, Airbnb is momentum based. This is because your Airbnb listing does something for Airbnb that websites in Googles search rank don’t do for it. 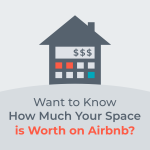 You make Airbnb money! But, it goes deeper than that. 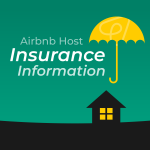 If a first-time guest stays at your listing and has a bad experience, the likelihood of that guest returning to Airbnb is low. So, you’ve lost Airbnb a stream of lifetime revenue. Very bad. 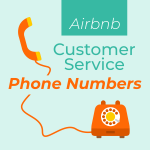 However, if you consistently provide a positive guest experience, you are making Airbnb money with every reservation, but you are compound their future revenues as these guests are likely to return to Airbnb to book their next vacation. And, Airbnb is still in growth mode. Up to 40% of reservations include a first time guest. 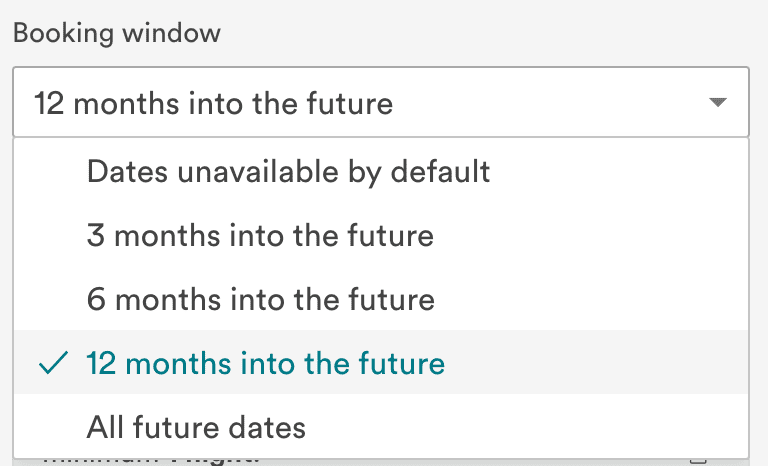 Additionally, a side benefit of all this is getting more wishlist saves which directly increases your Airbnb search rank. It’s the Airbnb circle of life. Every day you lower your minimum stay is going to result in your listing appearing in more search results. Think about it: if your minimum is 3 nights, you’re missing out on guests searching for 1 and 2 nights. I advocate one-night minimums. This will require you to scrutinize guest profiles more. 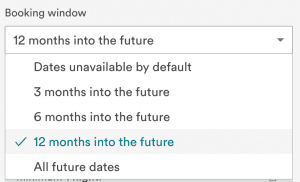 Pro Tip: You can use PriceLabs to keep your minimum at 2+ nights, but use their ‘Orphan Night’ setting to have the software automatically update your calendar minimum night if there’s an unbookable night based on your current settings. 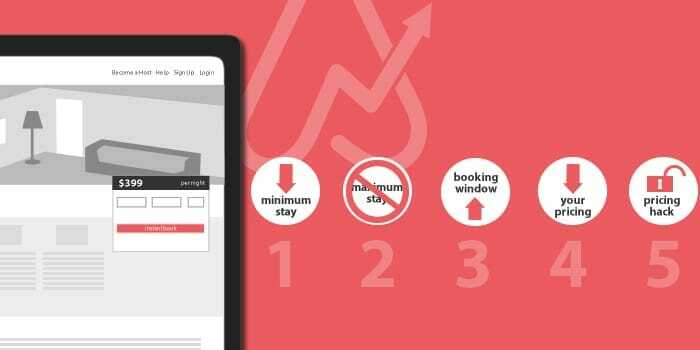 For example, if you have a 2-night minimum with an open day on Wednesday, then PriceLabs will create a special rule in Airbnb to allow only this day to be booked as a single night. Plus, you can also auto set a price increase of 10% or so to avoid the guest who wants to throw a party (the most commonly cited concern over single-night minimums). See my PriceLabs review and guide. If possible, completely remove maximum night requirements. Some hosts worry that the guest will stay because, in some areas, a guest would have tenant’s rights if they stay more than 30 days or so. This is like a shark attack because it’s incredibly rare, but each time it happens, it makes it to the news making it appear more common. I advocate opening your calendar to ’12 months into the future’ when possible. Obviously, you’ll appear in more search results. You can also charge a premium if a guest wants to book 3+ months out. If you do not have a good handle on your areas special events (ie conferences, concerts, etc. 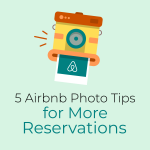 ), then I recommend 3 or 6 months out as savvy guests are likely to book up Airbnb listings early when unscrupulous hosts haven’t updated their prices. At first, this appears to be ‘duh’, but I see so many hosts over value their homes resulting in abysmal occupancy levels (sub 30%). No matter where you are in the world (with few exceptions), if you’re ever below 50% occupancy in a month, you’re doing it wrong. Lower your pricing in increments of 10% and wait 7 days. Again, the lower your price, the more search results you’ll appear in. For those hosts starting with really high nightly rates ($200+), you’ll experience exponential growth in search results every $15 you lower your rate. Plus, an Airbnb study put out in early 2017 showed that Airbnb heavily favors lower priced listings. This makes sense as we know Airbnb’s Smart Pricing keeps hosts calendars cheap because price is one of their greatest advantages over traditional hotels. I covered this in a recent blog post, but it’s a simple strategy that virtually guarantees you more views. The catch is that you have to connect to a third party pricing partner. I recommend PriceLabs who are available worldwide, but Wheelhouse and Beyond Pricing are other fine options. Stay tuned for parts II and III in the upcoming weeks! 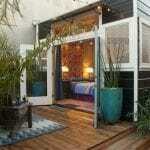 If you have some unconventional ways to increase your Airbnb search rank, please share them with me in the comments.